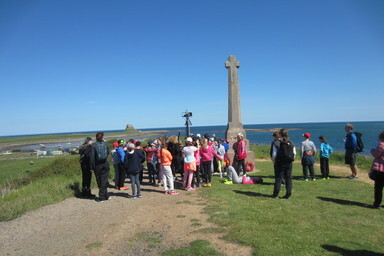 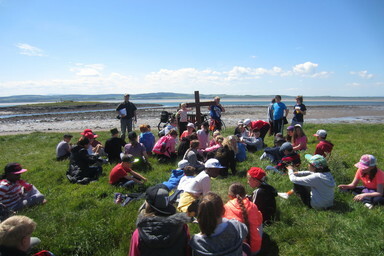 Year 6 enjoyed a lovely sunny holiday on Holy Island last week. 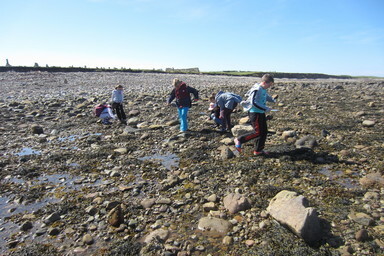 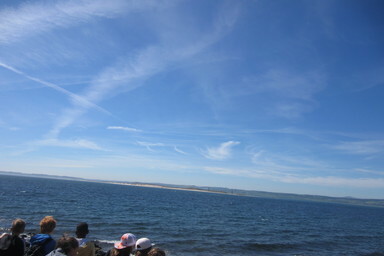 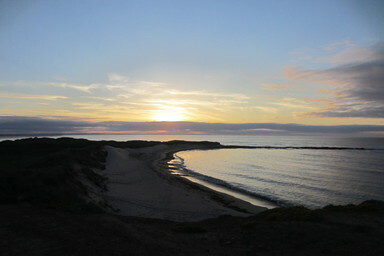 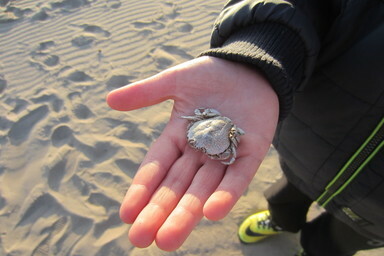 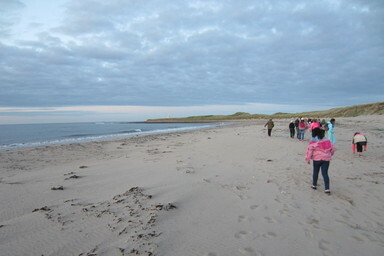 They spent time on the beach, building sandcastles and creating beach art, and explored the rock pools. 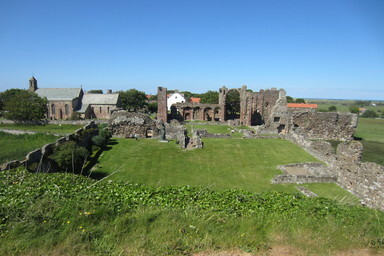 There were trips to the castle, priory, harbour and village and plenty of walks and treks. 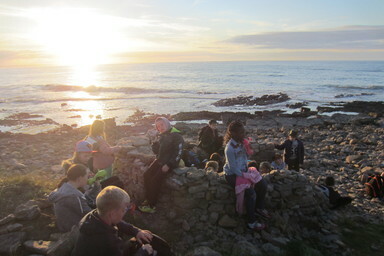 They built a camp fire to cook on and took part in lots of sports and craft activities. 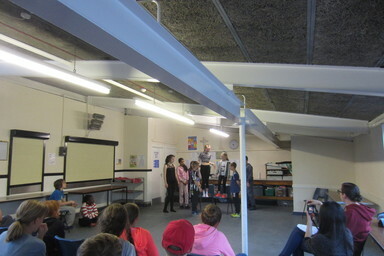 More Than Dance visited for a day and there was a talent show to round the week off. 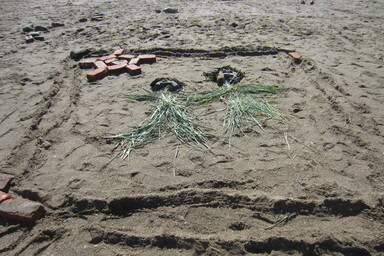 Everybody came home happy and exhausted on Friday afternoon.